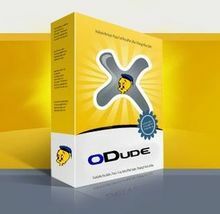 This is full working ODude Ecard Unlimited Version. All available module free/premium is attached with this version. Can install in multiple site.